After beating No.1 @ Beatport Vocal Charts, we are back with second installment of "House & Garage Vocals" coming from SHARP (Function Loops Label Group). This time it's different - we got a male vocalist on the mic. 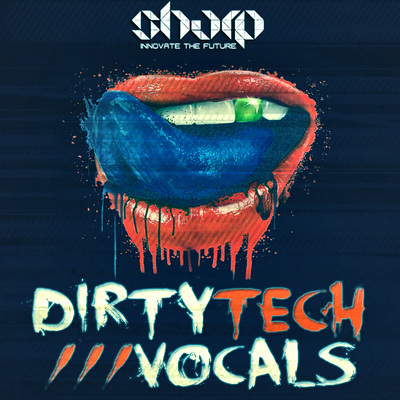 100 x wet and 100 x dry vocal loops to enrich your tracks with some top vocal ideas. The whole content can be pitched & time-stretched easily and fit with no-effort in any mix. Wide range of ideas from dark to humoristic, funky to modern, make this collection stand out. As a bonus, we have included 123 instrumental loops to kick-start your productions faster then ever! 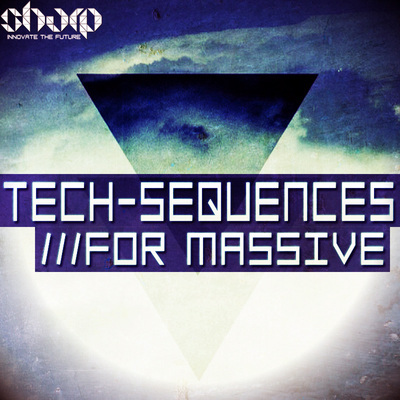 Bass/ Drums/ Percussion/ Synths , ranging from 121 to 123 BPM. All content 24-bit WAV quality. In detail, you get: 100 x Dry Vocal Loops, 100x Wet Vocal Loops, 20 x Bonus Bass Loops, 74 x Bonus Drum Loops, 12 x Bonus Percussion Loops, 17 x Bonus Synth Loops. 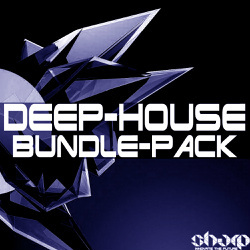 All bonus loops were collected from various previous SHARP & Sharp Studio Tools packs. All content 100% Royalty-Free, after purchase the license is yours to use the stuff in your commercial productions. 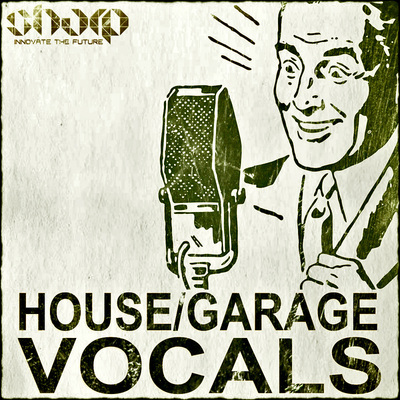 These vocals will sit perfectly in any House, Garage, Techno, Tech-House, Deep-House, Deep-Tech, Minimal tracks and beyond.